Thank you for being part of our company’s success over the years. An organization, no matter how well designed, is only as good as the people who live and work in it. 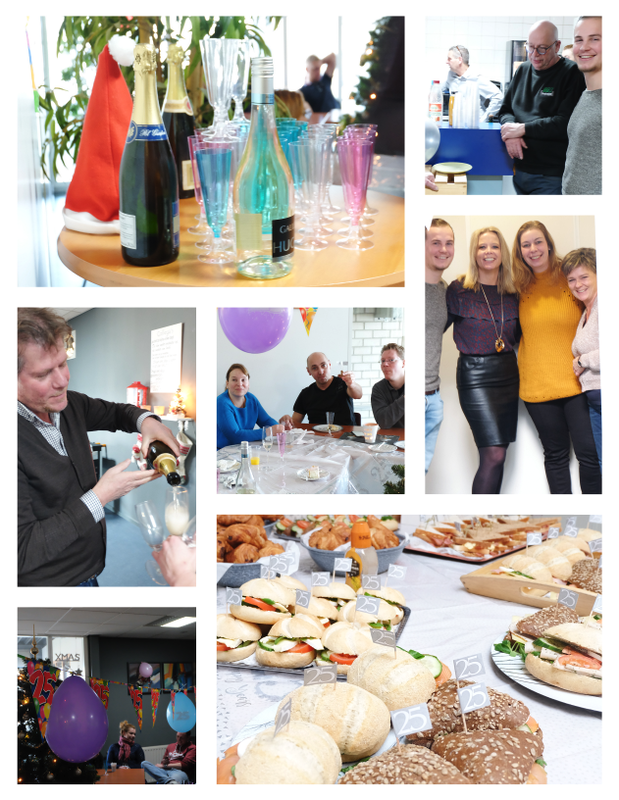 We organized a lunch to greatly appreciate and celebrate the success of our company together. 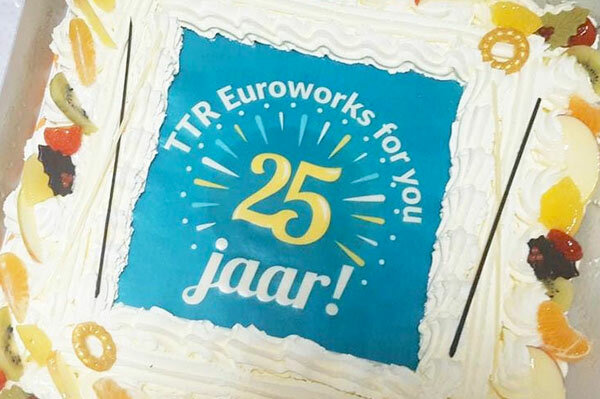 To all our business partners it is this drive, and our relationships with you, our customers, which will remain the foundation for our next 25 years. For this we thank you, and look forward to your continued support!